River East Royals 9A3 Black are City Champs! Congratulations to my Royals 9A3 Black team. I am privileged to have such a hard working TEAM, manager, coaches and supportive parents. What a ride! 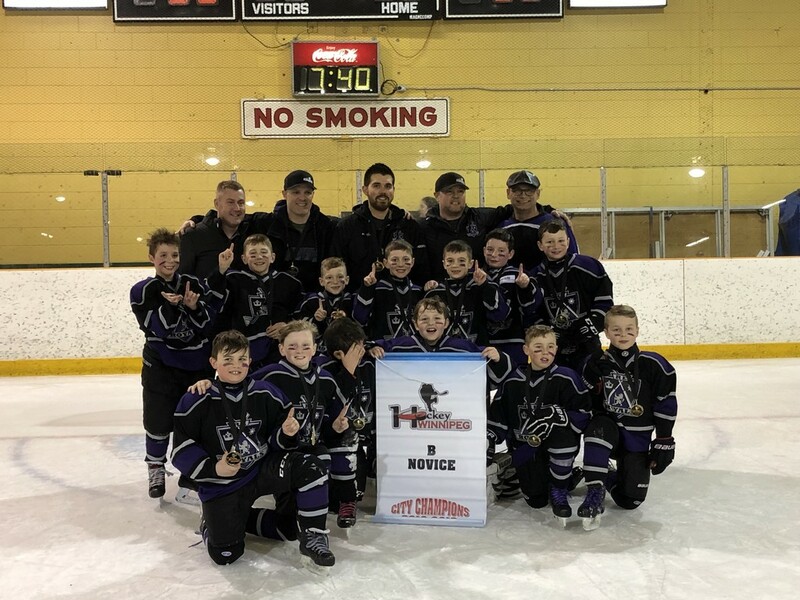 River East Royals 8A1 White are Novice B City Champs! 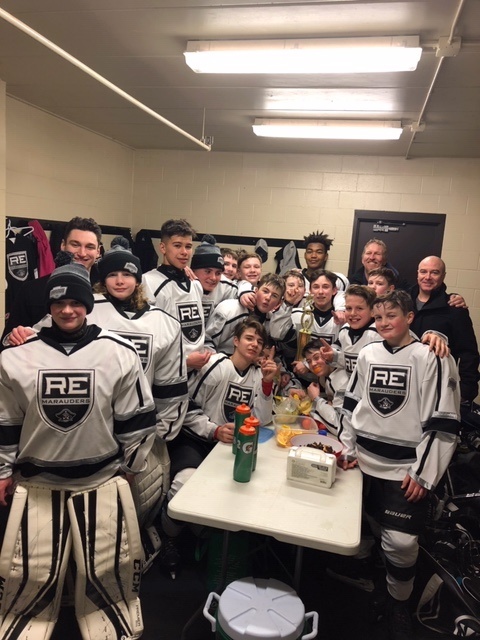 Congratulations to the 8A1 River East Royals White for going undefeated in playoffs and winning the Novice B City Championship! The team had a great all around season coached by Jeff Howell, Derek Fisher and Jean Guy Gervais. 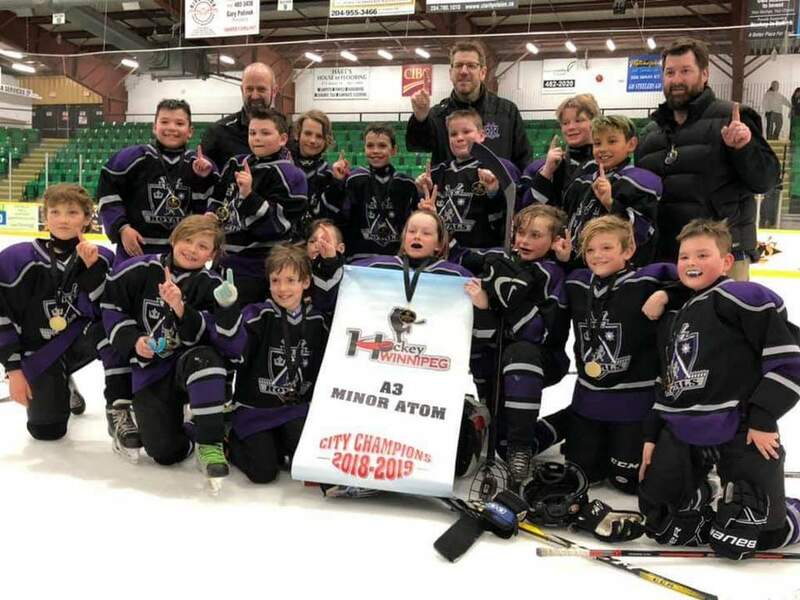 Players include: #55 Cade Miller, #5 Cael Martin, #2 Colin Hurton, #28 Colton Gervais, #94 Connor Gordon, #89 Declan Fisher, #8 Hayden Watson, #88 Jon Pateman, #18 Noah Neufeld, #11 Rylan Harvey, #10 Shay Pedrick, #30 Will Daniels, #16 Zac Howell. Congratulations to the AA Marauder Minor Bantam squad after winning the Bronze trophy on Sunday finishing 3rd in the Bantam division. With a 3-0 record in round robin play, the team lost a close one, 5-4, in the semi-finals before playing hometown Duluth for the Bronze. 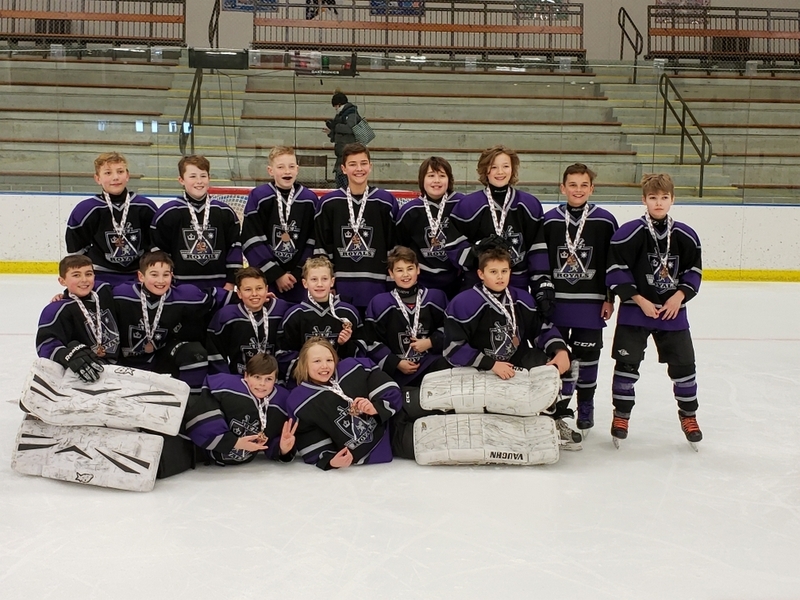 Congratulations to the Royals 11A1 White after winning Bronze in the Crookston PeeWee B tournament. 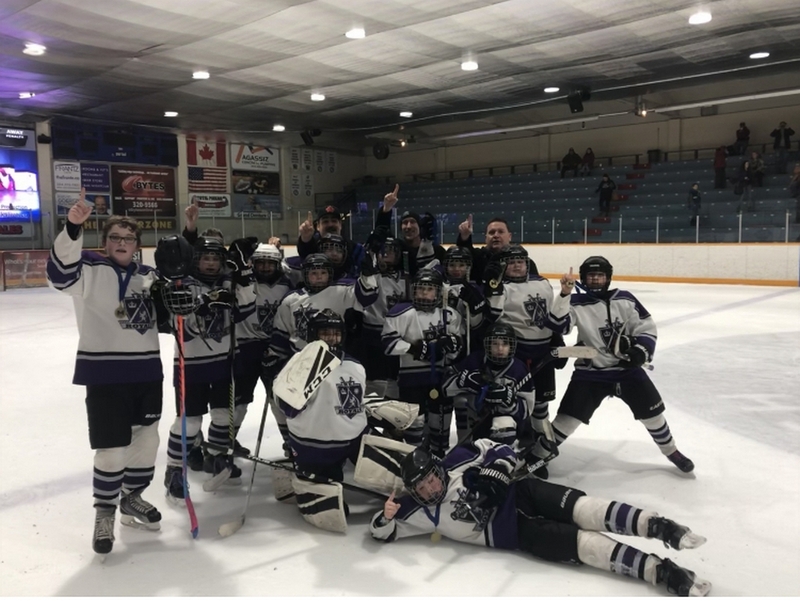 Congratulations to the Royals 8A1 Purple team after winning the KW Warhawks Tournament in a shoot-out!!! The Royals Bantam A1 White team won the Winkler Bantam Tournament. The Royals went undefeated in all 5 games, getting a shut out in the championship game. It was a dominant performance with the team only allowing 6 goals and scoring 28 . A great time was had by all. Congratulations to the Royals Black 12A3 team after winning the Steinbach Tournament!!! The team went undefeated winning the first three games 3-0 and coming out on top in the Gold Medal game with a 2-1 shoot-out win!. 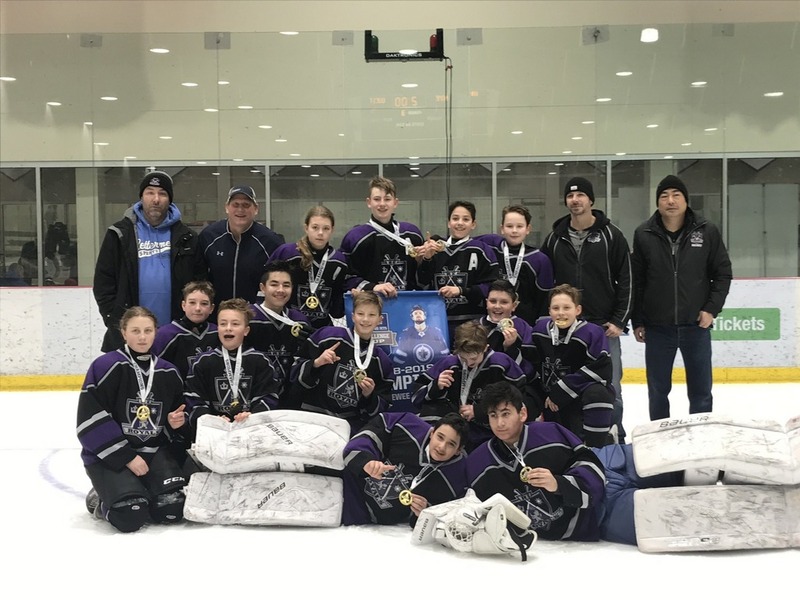 Congratulations to the Royals Black 12A1 team after winning Gold at the Winnipeg Jets Challenge Cup Tournament!!! 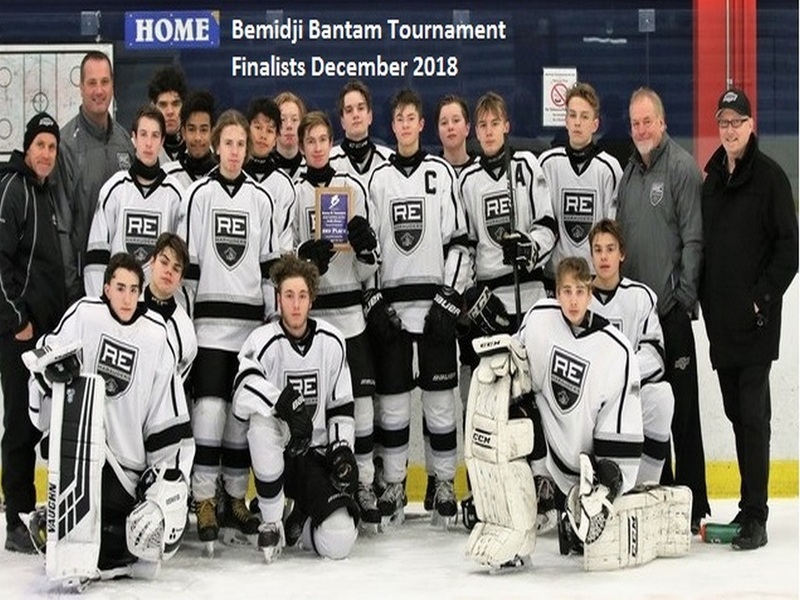 Congratulations to the Bantam AA Marauders for placing 2nd in Bemidji! 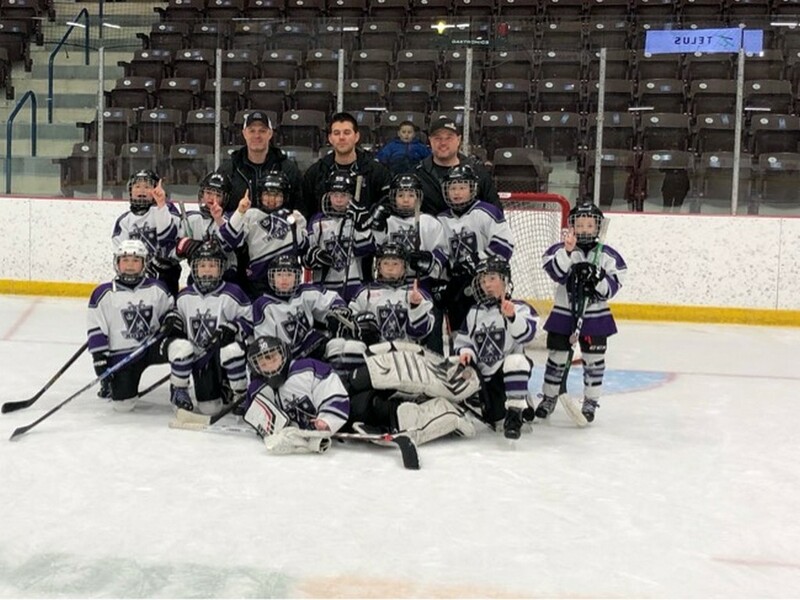 Royals 8A1 White Win Source for Sports Novice Classic Tournament! 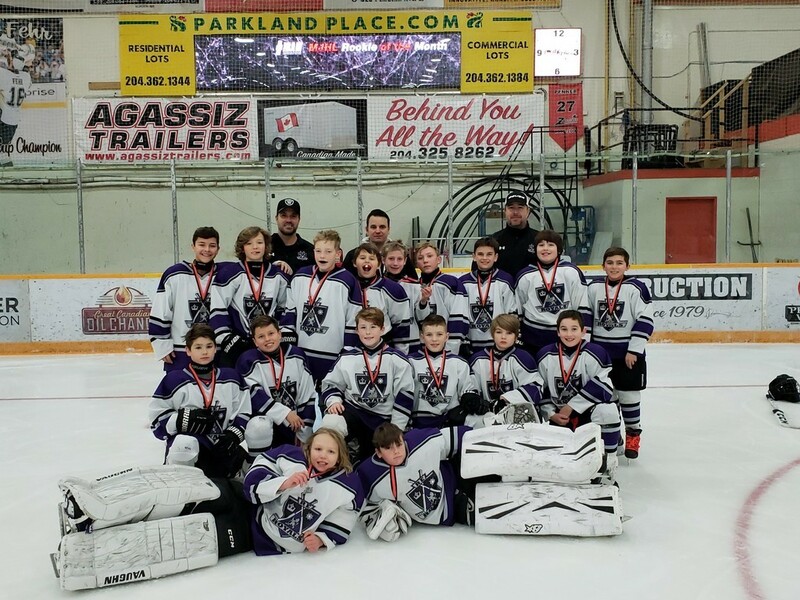 The 8A1 Royals White team participated in the Parkland Source for Sports Novice Classic in Dauphin November 30 - December 2,2018. The team won all their games and won the tournament. Congratulations to the 8A1 Royals White team on their big win! 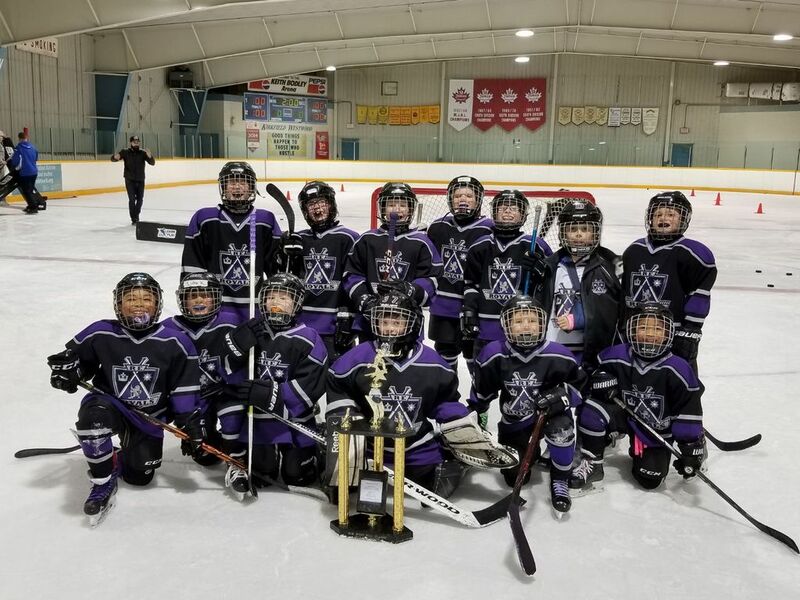 Congratulations to the Royals 11A1 White team after winning silver in the Winkler Peewee Tournament! Congratulations to the Royals 12A1 White team after winning gold in the Rob West Tournament!!! 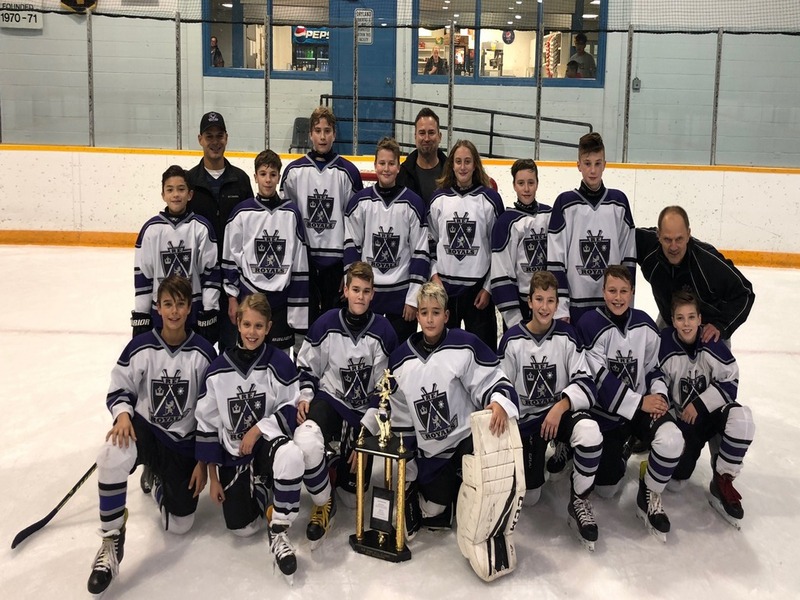 Congratulations to the Royals Purple 8A1 team who went undefeated to win gold at the Rob West Tournament!!! REMHA is offering 4x4 Camps this summer for male and female players at Gateway Recreation Centre. For more information visit our Development section. Please visit our Development Section for further information.